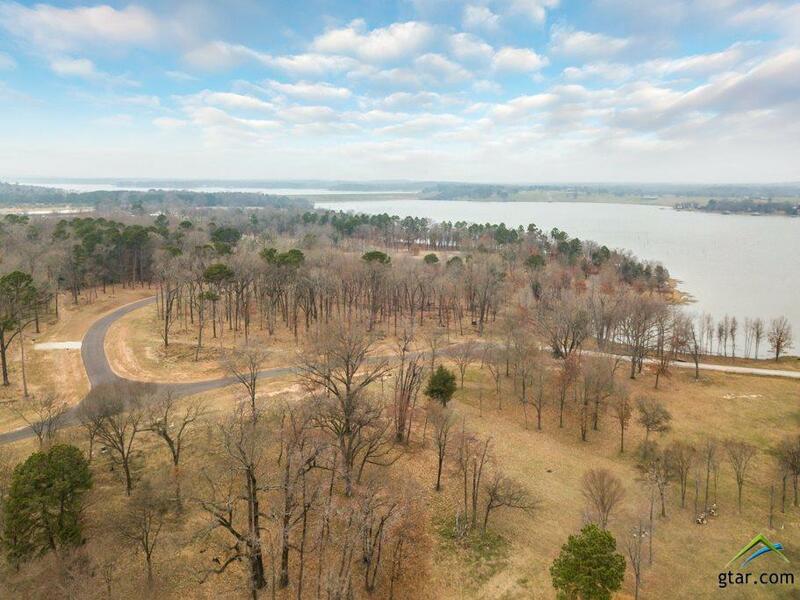 Rare opportunity to own incredible 2.040 acre lakefront lot with breathtakingly beautiful lakefront views. 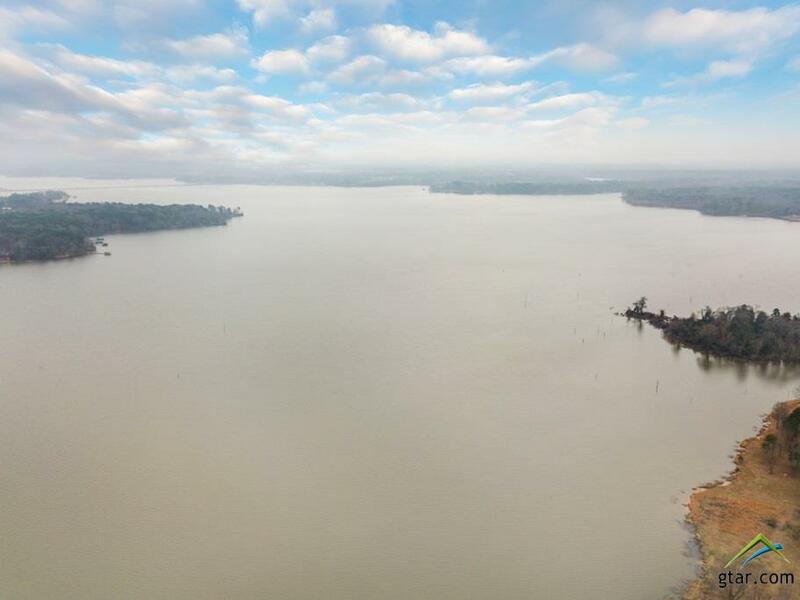 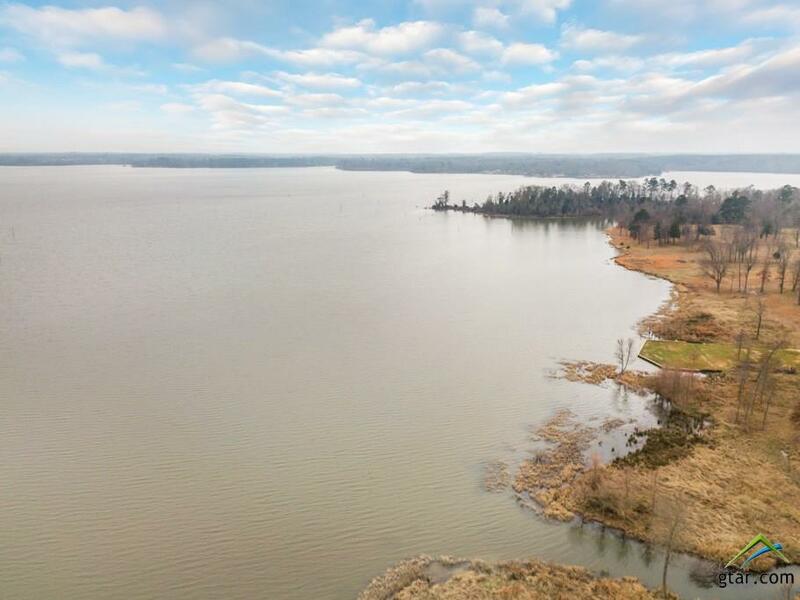 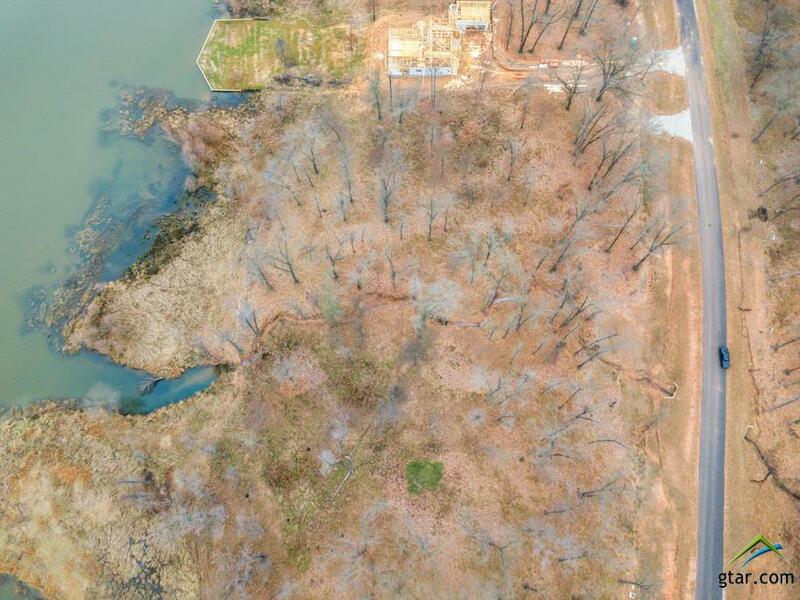 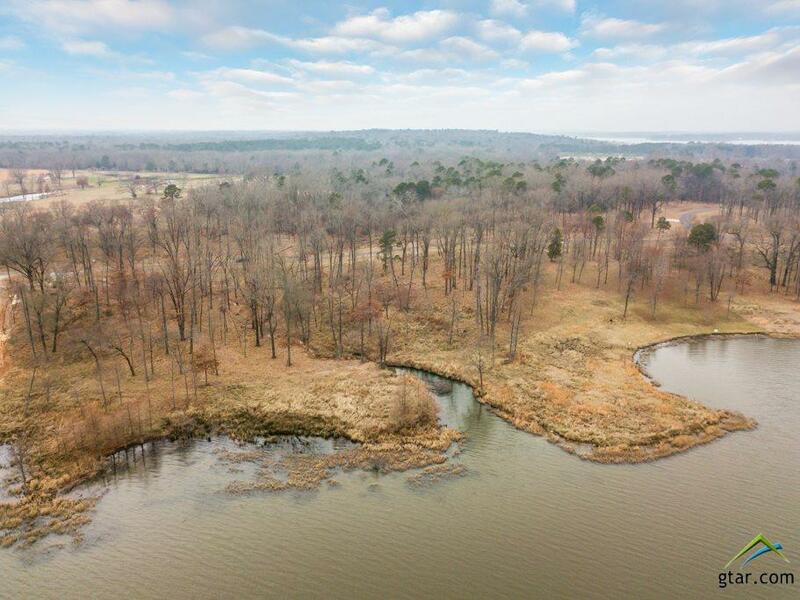 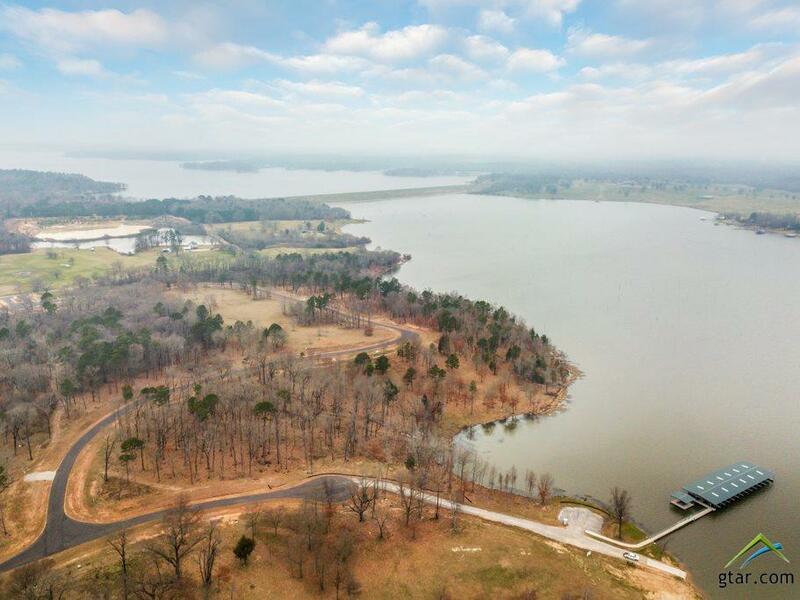 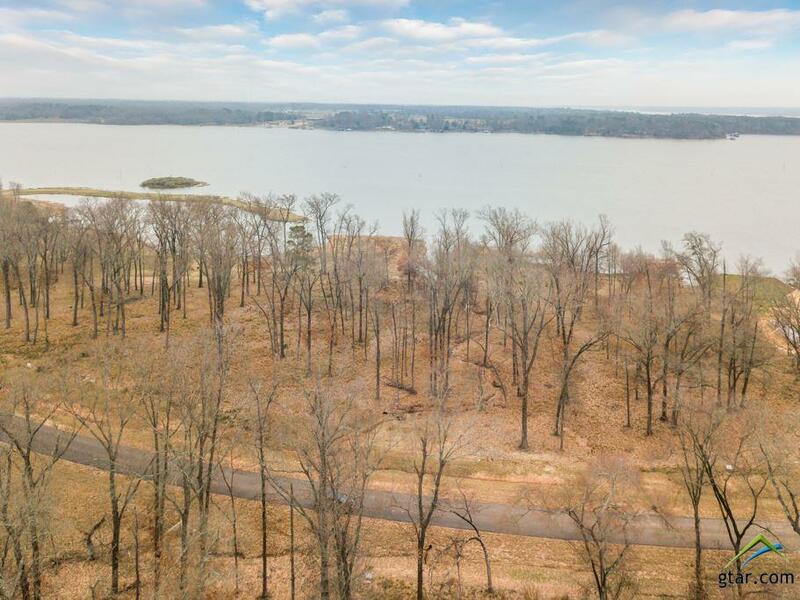 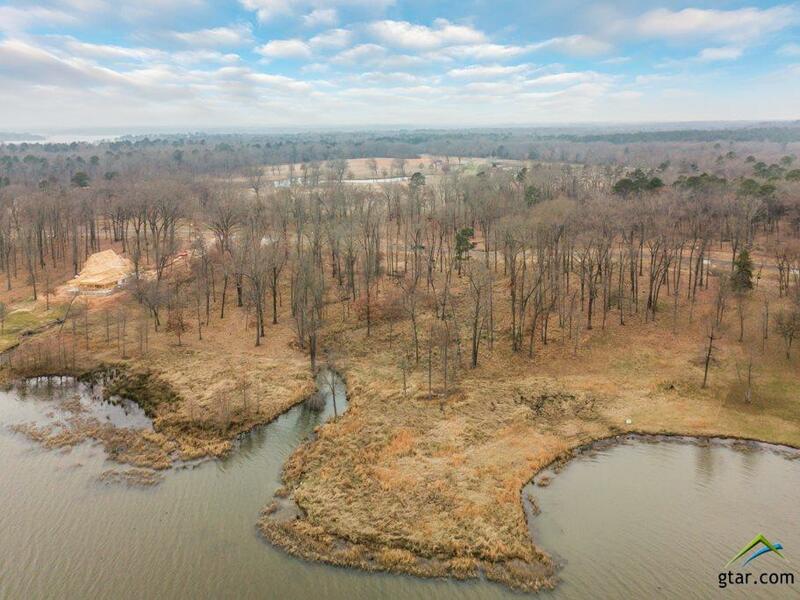 Build your dream home on this spectacular lot with majestic hardwood trees in rural, serene environment on beautiful Lake Bob Sandlin, a sportsmanâ€™s paradise but conveniently located near restaurants, winery, boat slips and marinas. 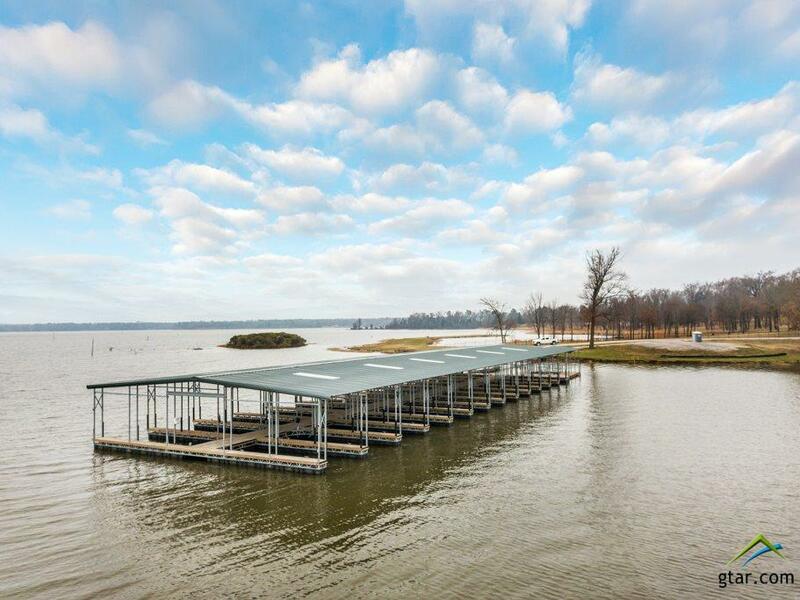 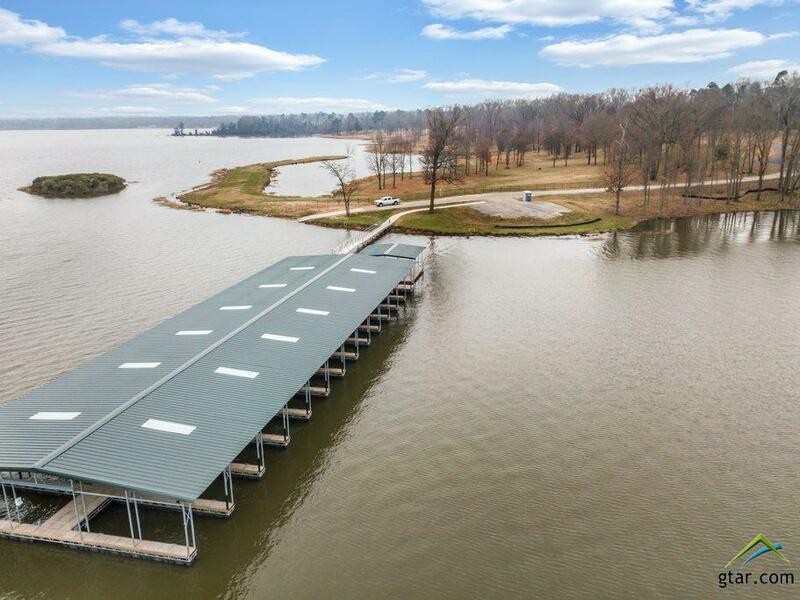 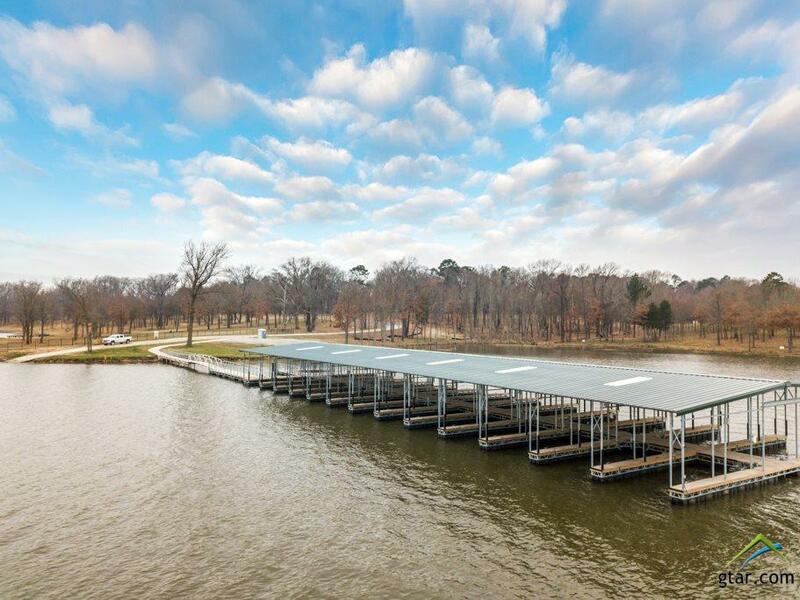 Purchase of lot includes assigned boat dock slip. 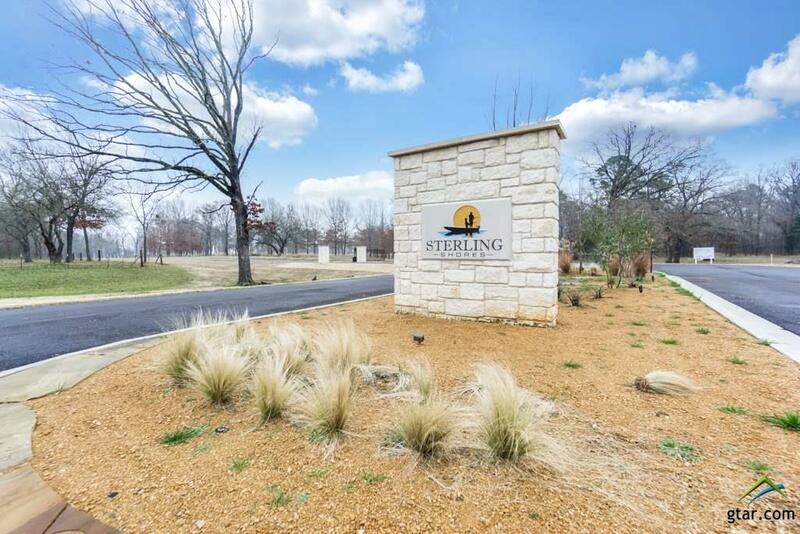 Seller has building plans available. 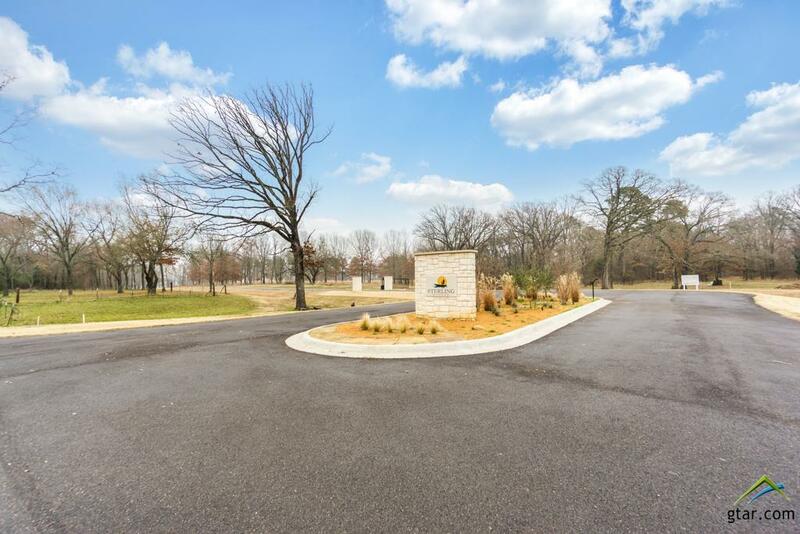 Building requirements: l story w-minimum sf of 1400 & 2 story minimum of 1800 sf. 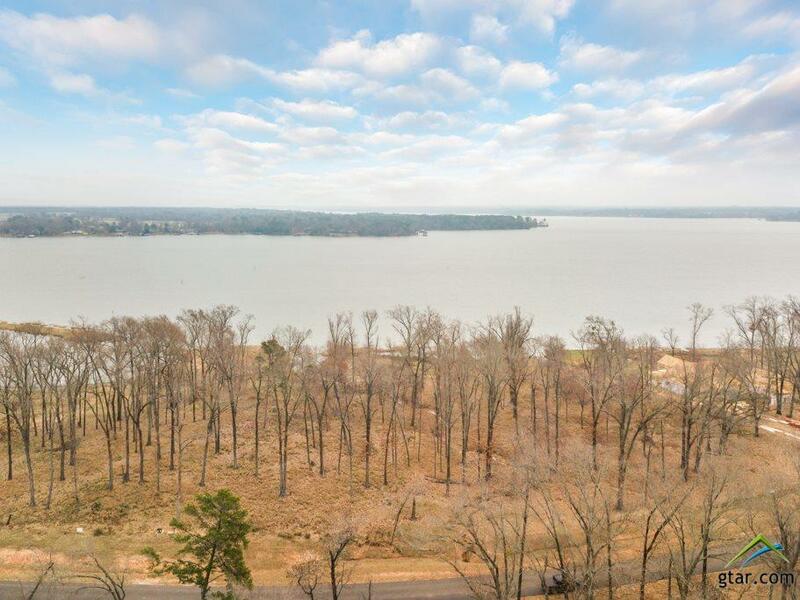 Underground utilities available. 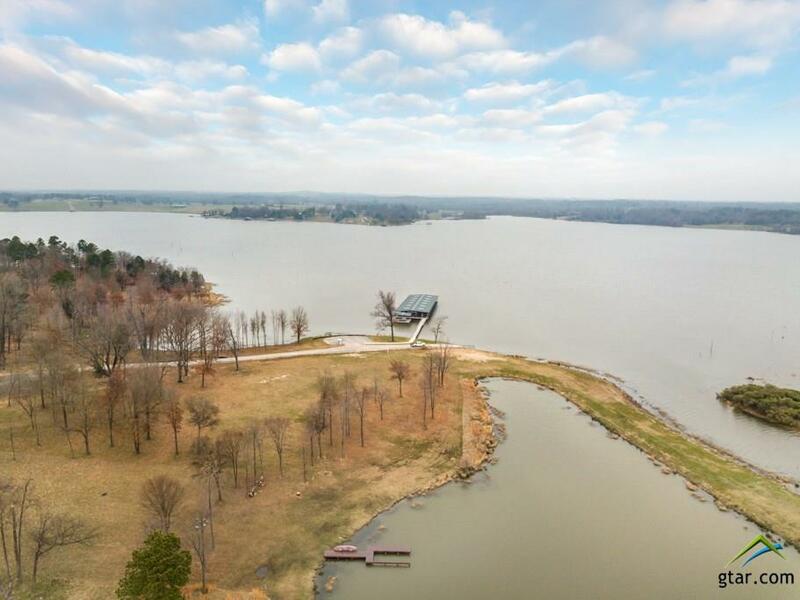 Airbnb is allowable for lake homes in this subdivision. 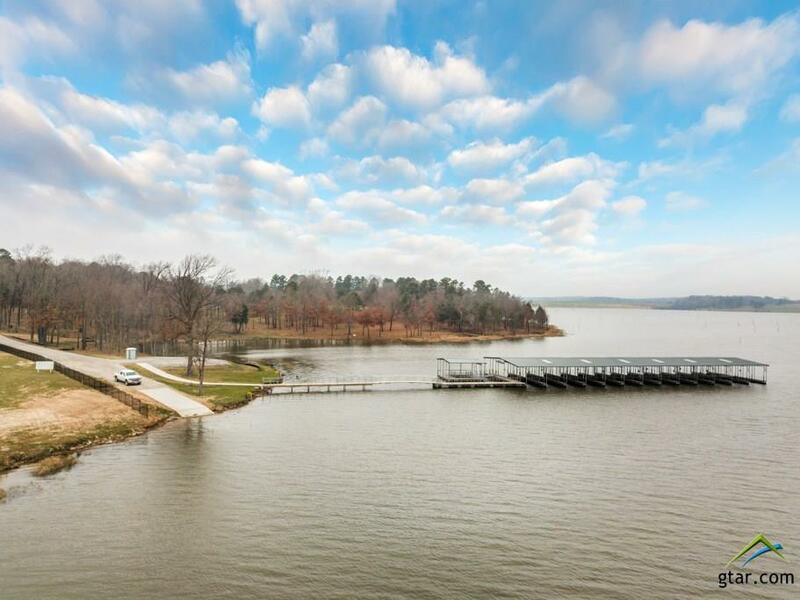 Donâ€™t miss this rare opportunity to build your dream home on this incredible lakefront lot & enjoy lakeside living at its best!